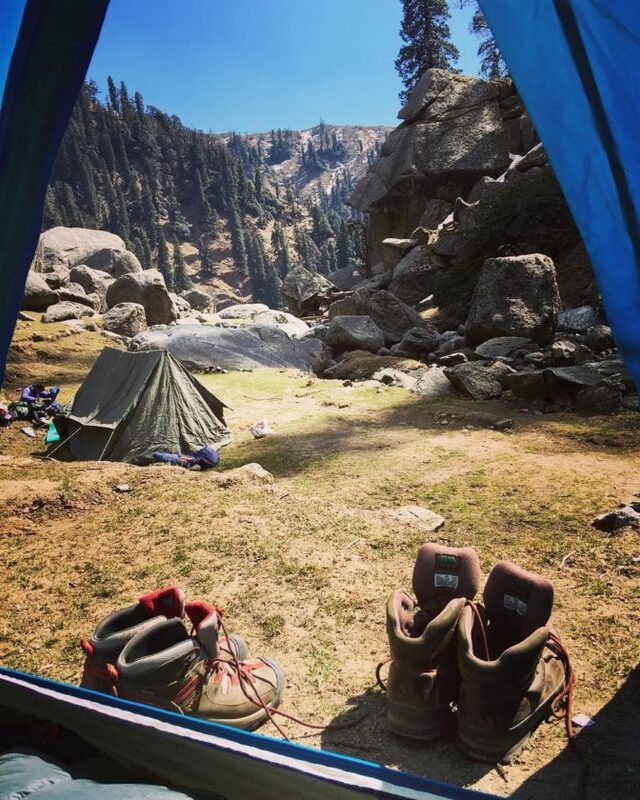 Home > Eco Friendly > Woodscation is organizing Kareri Lake Trek this December and Yes it includes a free stay.. 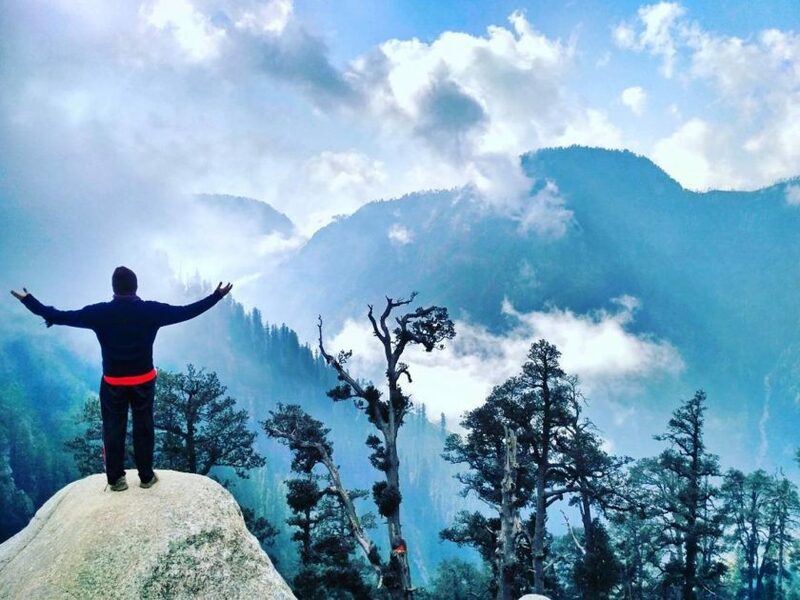 They organise treks to untouched beautiful valleys of Dhauladhar ranges. 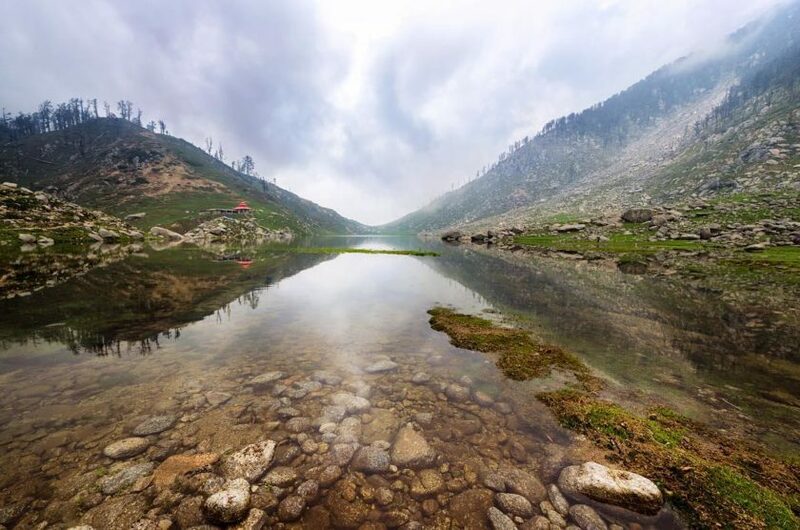 Which include treks like Nagdal, Kareri lake,Lumdal lake,Kalikund etc. 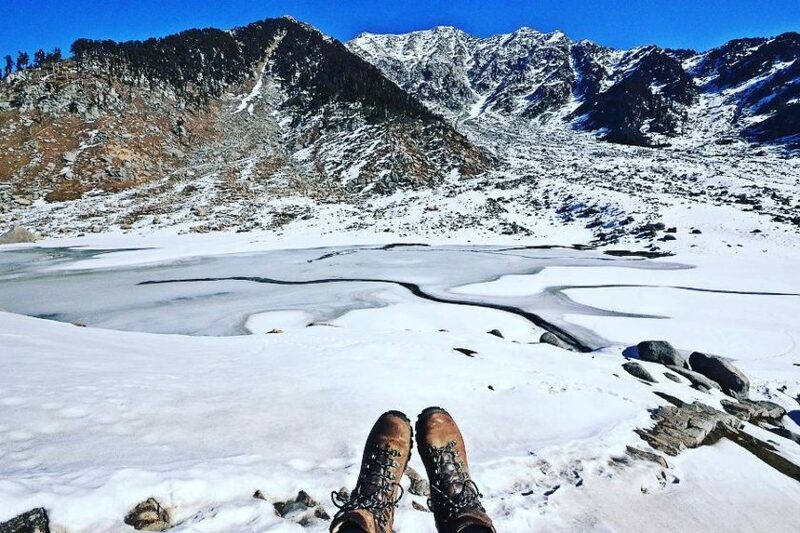 which are surrounded with spectacular unobtructed view of the mountain ranges at altitude of above 5000m approximately (8848 m is mountain Everest) with far-flung, snow-clad,dome-like enchanting peaks for the ones who wish to experience the true essence of travelling with adventure. 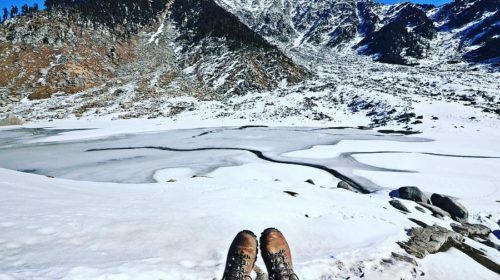 Woodscation is recently organising treks to a perfect elliptical glacial lake know as Kareri lake starting from 1st December to 3rd December followed by every weekend ending 17th December. 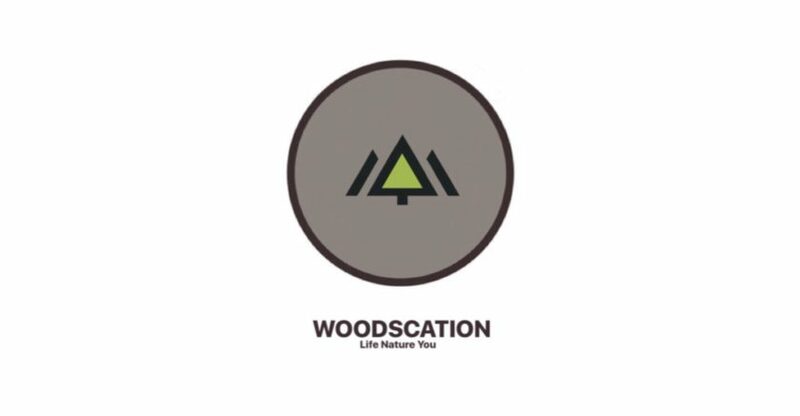 What best you can get while travelling, YAY they are providing free stay at woodscation for all these days. Interested? Please find trip itinerary link below. They will be providing free stay to each traveller. This offer is created in order to showcase of this beautiful Hamlet located in the lap of Himalayas and also to boost the tourism scene in this part of Himachal which will definitely bring opportunities to the locals and recognition to the region at National and Global scale. Woodscation is also working to provide cabin stays in kareri village wherein they try to provide local, authentic experiences to the guests. These experiences are again handpicked and conducted by the local people and are intended to take the guests beyond the obvious and touristy destinations and experiences. We hope to promote travelling to these unexplored regions while taking along local communities with us.